It has been another successful year at Davis Partnership Architects. 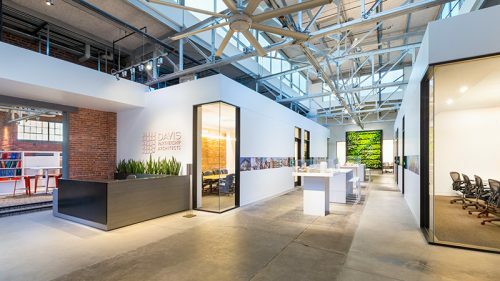 Engineering News Record (ENR) recently listed Davis Partnership #368 on their Top 500 Design Firms for 2017; moving up 48 spots from last year’s ranking of #416. We appreciate the hard work and creativity of our staff, leadership, consultants, contractors and our clients’ vision for making this achievement possible.